This platform bed boasts a beautiful smoky gray finish, and includes an open gallery rail that's perfect for displaying items or keeping your phone within reach. 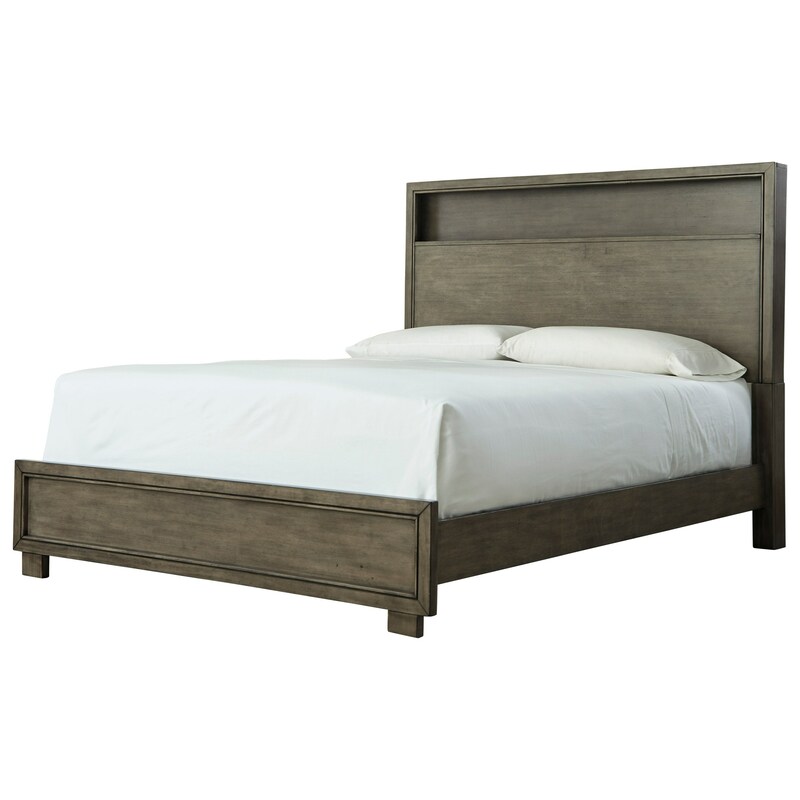 The Arnett Contemporary Full Bed by Signature Design by Ashley at Northeast Factory Direct in the Cleveland, Eastlake, Westlake, Mentor, Medina, Macedonia, Ohio area. Product availability may vary. Contact us for the most current availability on this product. Case Construction Constructed with engineered wood veneers and solid wood frames. Create a warm and welcoming atmosphere with this contemporary bedroom collection, which offers plenty of storage space for all of your bedroom essentials. The Arnett collection is a great option if you are looking for Contemporary furniture in the Cleveland, Eastlake, Westlake, Mentor, Medina, Macedonia, Ohio area. 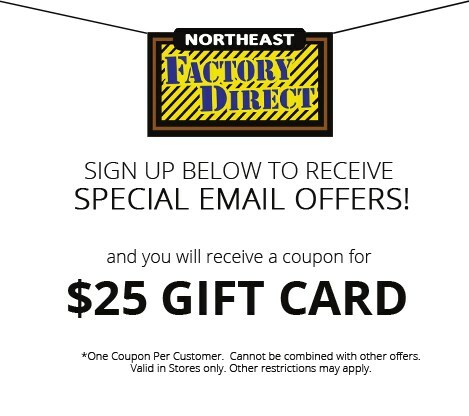 Browse other items in the Arnett collection from Northeast Factory Direct in the Cleveland, Eastlake, Westlake, Mentor, Medina, Macedonia, Ohio area.